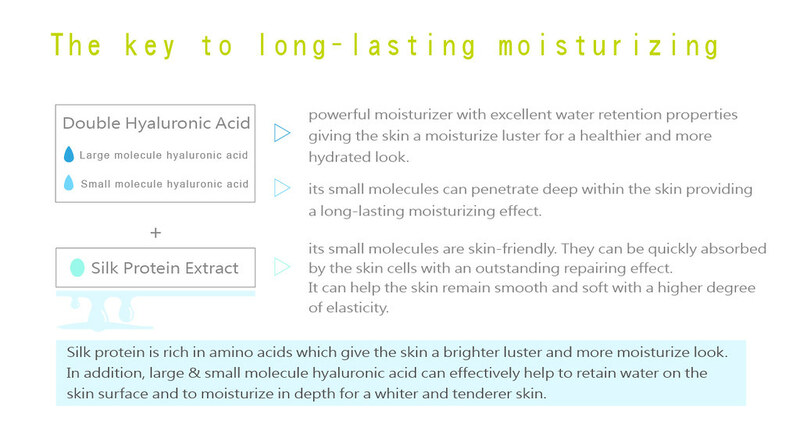 Moisturizing,whitening, repairing, hydrating and nourishing, all in one! Moisturizing, whitening, repairing, hydrating and nourishing, all in one! ● Fine, flawless, hydrated and moisturized! Cautions:Any uncomfortableness or allergy, please stop using and ask for medical cure immediately.